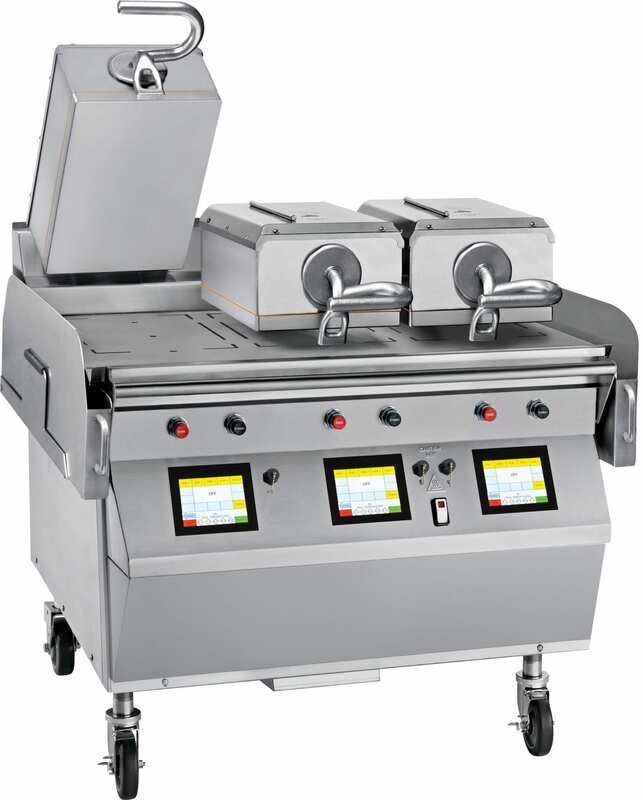 The Taylor® grill line features the latest in efficiency, safety, and productivity. Our awesome grills cook two-thirds faster than traditional flat grills. With programmable cook times, pre-set temperatures and consistent product pressure, you can cook a variety of menu items quickly and easily! Discover how the Taylor Company can maximize profitability, schedule a demo today! Test drive the Grill in our kitchen. We have a full kitchen ready to for you to try. Come over and see it in action! Don’t need any equipment right now? That’s okay, use our kitchen to test your recipes! All of our grills feature built-in, programmable controls for individual menu items. The upper grill platens close automatically to preset gap settings with the touch of a button.